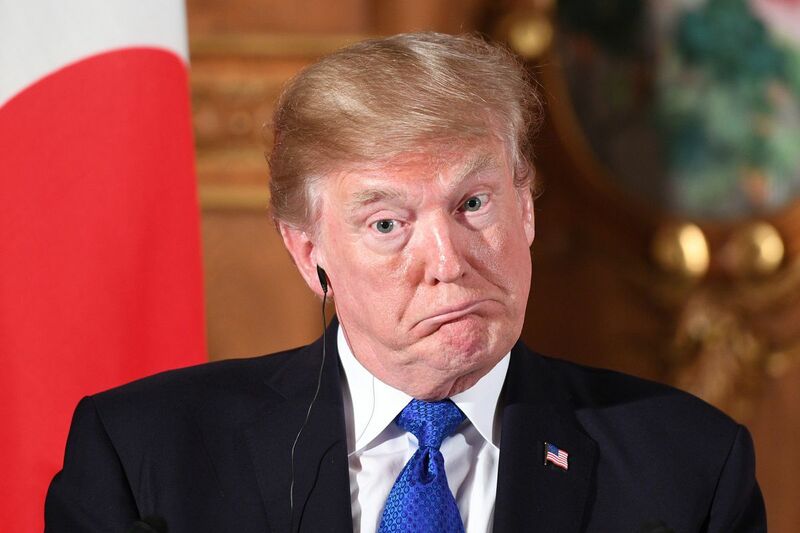 The entire internet has gone into a frenzy after noticing that you get shown images of Donald Trump when you search “idiot” on Google. There have been mixed reactions about the occurrence; some people are busy criticizing Google over the apparent “criminal defamation” of the President while others are laughing and trolling Trump along with members of the former group. The search results have reportedly been triggered by a Reddit post which contained an image of Trump and the word. The post was started by a group of online activists who took out to manipulate Google’s algorithm into linking the word with images of the President. Activists have made this choice in order to express their discontentment against Trump’s policies and decisions. Google’s ranking mechanism is powered by an algorithm. This algorithm works to organize and present information to users based on relevancy to the searched term. The Reddit post in question triggered another series of posts, all of which received thousands of upvotes collectively, causing it to move up Google’s rankings. In this case, considering the Reddit post got lots of attention from users, the term idiot has been associated with images of the President. To further worsen matters, increasing number of media outlets reporting on the incident have caused the images to move even up the ladder and now out of 30 images shown in the first 6 rows of the Google results, only 22 are of Trump! This isn’t the first time Google’s been in trouble over their search algorithm. In 2009, a rude animation of then American First Lady, Michelle Obama sparked controversy. To deal with the outbreak at that time, Google released an ad showing how the search algorithm works. In the ad, they wrote, “Search engines are a reflection of the content and information that is available on the Internet. A site’s ranking in Google’s search results relies heavily on computer algorithms using thousands of factors to calculate a page’s relevance to a given query”. In another instance, India’s Prime Minister was listed by Google as “the world’s most stupid Prime Minister”. The incident sparked outrage in the subcontinent and people went as far as filing cases on Google for “wrongfully” categorizing their Prime Minister as a stupid man. This incident occurred a month after Google, once more, “wrongfully” displayed images of the Indian Premier when users searched “Top 10 Criminals”. Although Google apologized for this incident, later on, the mere coincidence is extremely hilarious in itself.